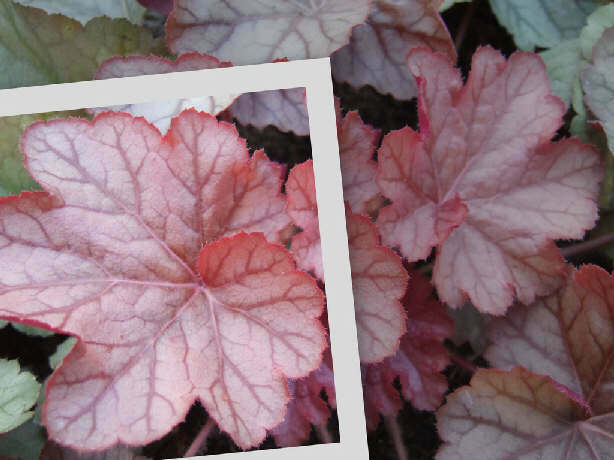 Coral Bells 'Encore' features foliage that emerges deep purple-rose with a light silvering, darker veins and a bright reddish purple underside. As summer progresses the leaves change to a rose color with a heavy silver overlay and smoky purple veins. A colorful and spectacular French import! 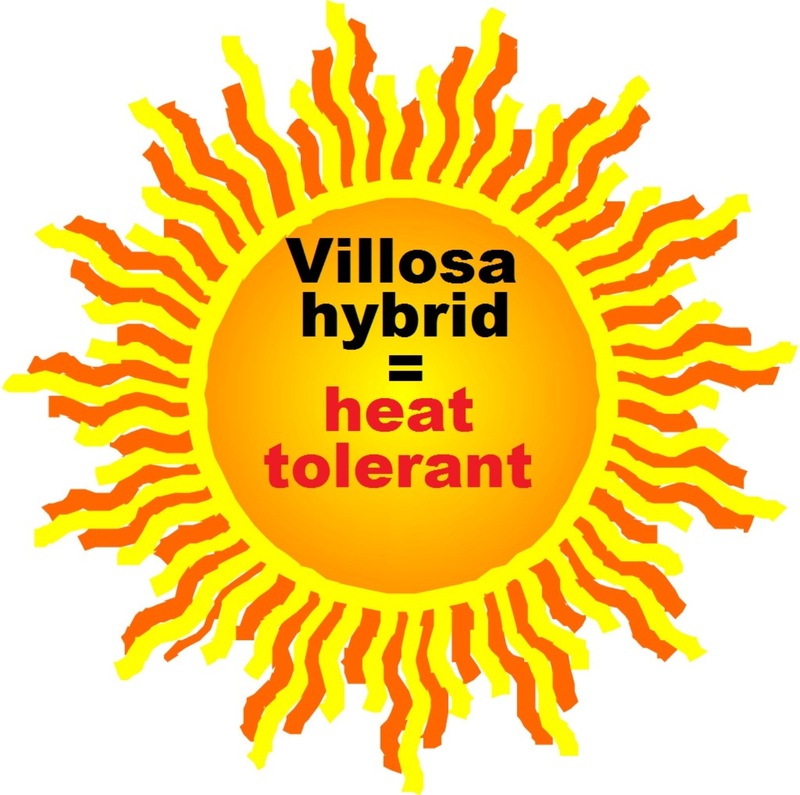 Alum root with villosa genetics. PP#19578. MATURE HEIGHT: Foliage 12". In bloom 18".